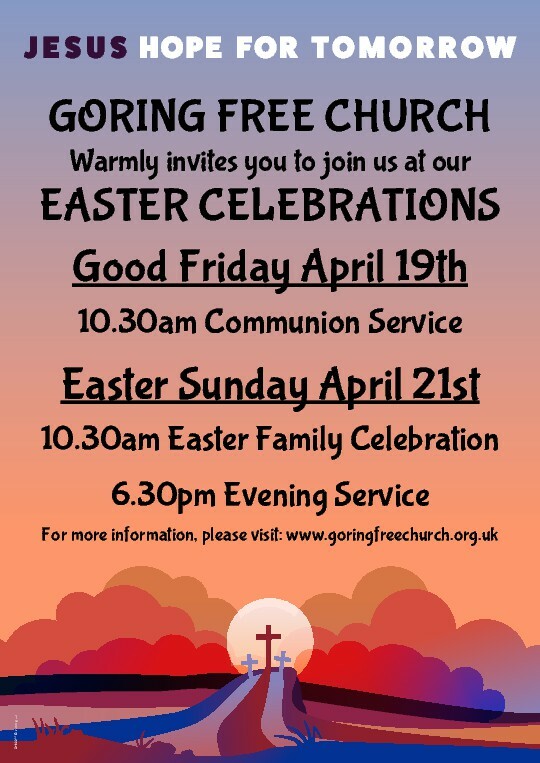 Recordings of the reflective service of Good Friday led by Henry, and the Easter Sunday family service, are available on request. The Bible text for this message is: Ephesians 6:1-4. From Series: "Proverbs – the way of wisdom"
Evenings from June 2018. After the introductory chapters, the series takes a theme-based approach to the book. More From "Proverbs – the way of wisdom"
The Bible text for this message is: 1 Thessalonians 5:12-24. Our Members’ Area is a password-protected resource for regular attendees, containing the church handbook, policies, and rotas. We have a comprehensive safeguarding policy in place. View a summary statement.